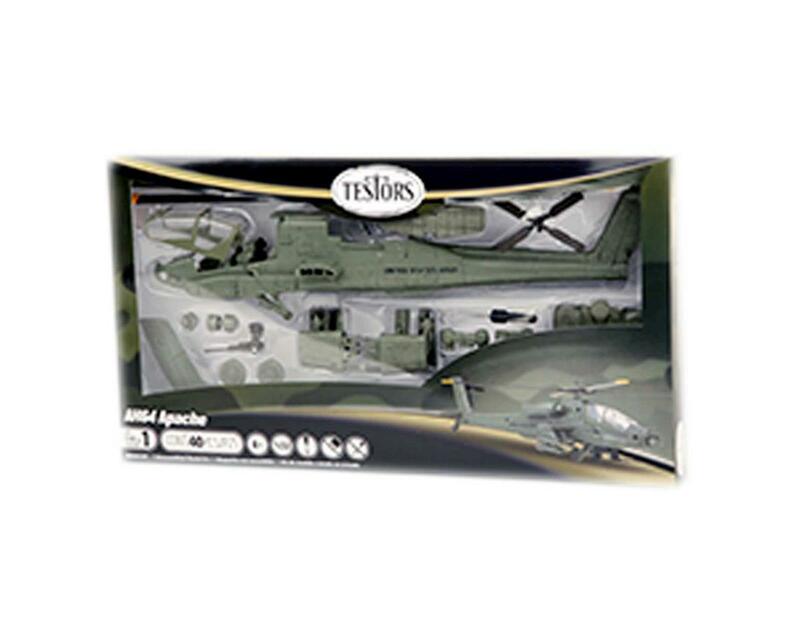 Testor’s pre-painted; snap and screw together kits are perfect for starting young modelers. All of the advanced work, such as painting and detailing is done, leaving a non-intimidating model for the first timer. Made of tuff plastic, the kit once finished becomes a model with play value. Not recommended for children under eight without adult supervision.